Samsung Galaxy S5 went for sale in North America and Europe. The flagship device of Samsung was eagerly awaited in many countries. As customers bought the S5, they were surprised to see a tag on the boxes of the device. Samsung Galaxy S5 is region locked. Samsung Galaxy S5 is locked for different regions. A device bought in America cannot be used in Europe. This is something not new from Samsung. The Galaxy Note 3 was also region locked. It was the first Samsung device to be released with this sort of restriction. Region-locking of Galaxy S5 is, however, different from the Note 3.
" 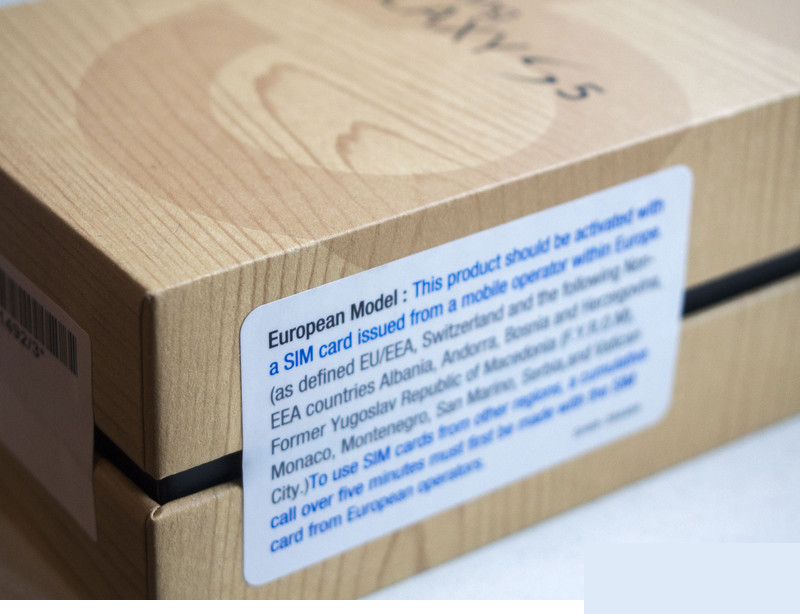 European Model: This product should be activated with a SIM card issued from a mobile operator within Europe. (as defined EU/EEA, Switzerland and the following Non-EEA countries Albania, Andorra, Bosnia and Herzegovina, Former Yugoslav Republic of Macedonia (F.Y.R.O.M), Monaco, Montenegro, San Marino, Serbia and Vatican City.) To use SIM cards from other regions, a cumulative call over five minutes must first be made with the SIM card from European operators." It will cause trouble to people who are buying phones for their loved ones from different regions. Its a heads up for all readers who plan to buy and take their Samsung device to another region.